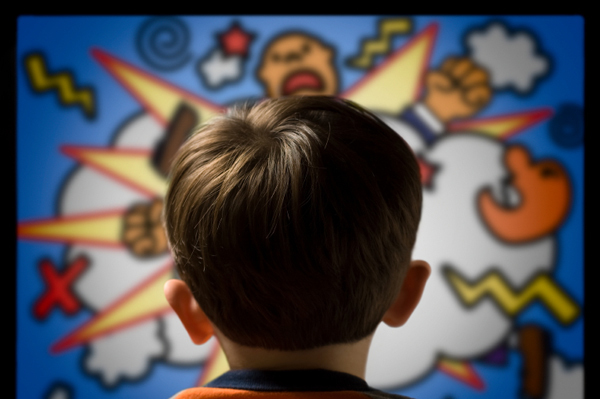 The television cartoon shows influence on the everyday life of the young viewers seems to be ignored by the majority of people since they think of it as the safest way of entertainment that only requires their attention and time in watching it, however, at the same time, it becomes the means of easy access to violence in the minds of its young viewers. Their minds were being poisoned by these so called child friendly shows which do not even promote values that they could use at home or at school and even makes them distant from the people around them due to the behaviors that they manifest in their characters. In addition to this, it could also cost them their health at the very young age because of the side effects that long time television viewing could bring into their future career performance in life.